It’s hot, and delicious tea herbs are abundant! Take a cue from the weather and keep the fridge stocked with herbal iced teas. If you’d like to relish these teas again after the flowers have faded, try herbal ice cubes and popsicles for a year-round treat! Right now, my family is enjoying homemade lemon balm, hibiscus, & tulsi iced tea, with borage & lavender ice cubes (from last summer). We’re all feeling very cool and relaxed. 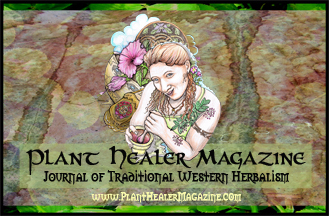 Learn to make your own herbal ice cube treats here, in my article Preserving Water-Soluble Magic Beyond the Growing Season! 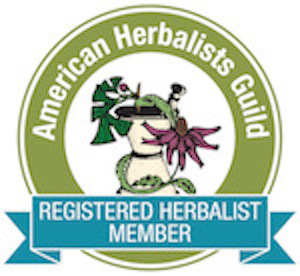 Categories: Herbal Apothecary | Tags: herbal ice cubes, iced tea, vermont herb school | Permalink.